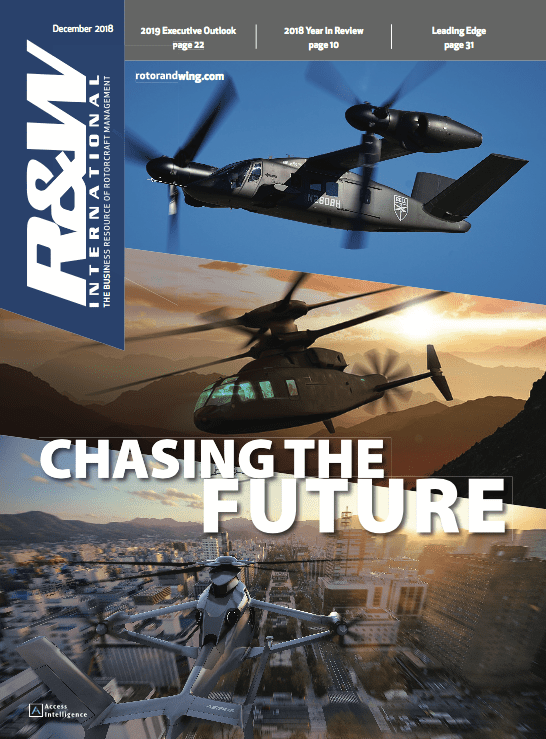 Health and usage monitoring systems (HUMS) have been around since the 1990s and U.S. military helicopters have been a prime beneficiary of the systems over the past decade under the Pentagon's Condition Based Maintenance Plus program, but the commercial helicopter industry had lagged behind until fairly recently. 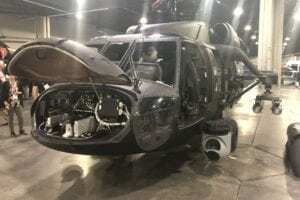 One example of CBM Plus is upgrades for the U.S. Army fleet of 700 Boeing AH-64 Apache attack helicopters that have been in service for up to 20 years. 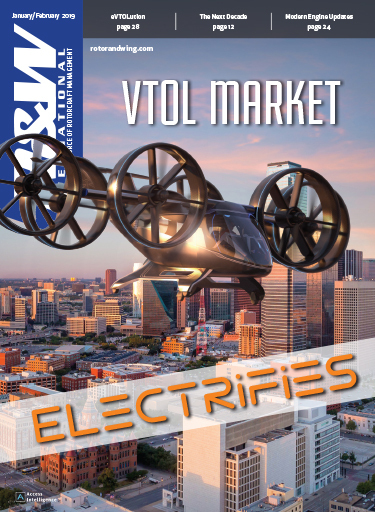 Yet, HUMS has become more affordable in the past several years for commercial rotorcraft in general, not just for medium and large helicopters like those deployed in oil-and-gas work. "Because HUMS becomes more and more affordable, we have a trend showing that more commercial customers are interested in such systems," said Falk Hoffmann, manager of innovation at Airbus Helicopters in Augsburg, Germany. "On the big and medium size helicopters, it's been standard for years and for the small helicopters the percentage is rising every year." Airbus said that about 450 of its helicopters have HUMS. 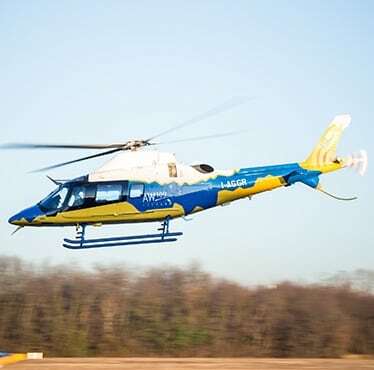 Last year, Airbus rolled out its FlyScan predictive maintenance software, now used by 44 helicopters in 10 operator fleets, including the German-based Global Helicopter Service. One key feature of FlyScan is the use of flight data to forecast when components may fail to allow technicians to replace the components in time. 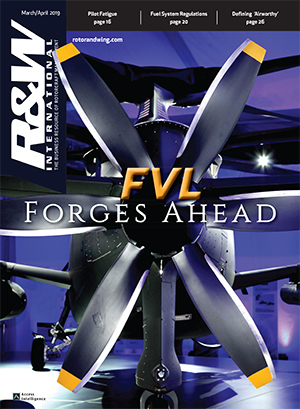 "Thanks to FlyScan, operators can anticipate formerly unscheduled maintenance events (reducing their maintenance burden), avoid operational disruptions (enhancing safety), and reach a new level of dispatch reliability and fleet availability," Courtney Woo, an Airbus spokeswoman, wrote in an email. Honeywell is another HUMS provider and is marketing its Recon HUMS. 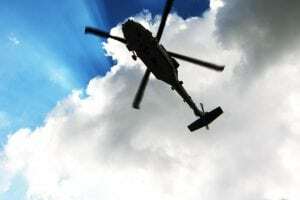 In contrast to other HUMS systems, Recon sends critical aircraft health indicators to operators in real time, rather than having to relay that information to ground personnel first, Honeywell said. 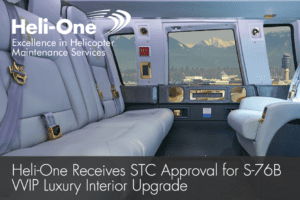 The real-time updates help "boost safety and cut operational and maintenance costs," Honeywell said. 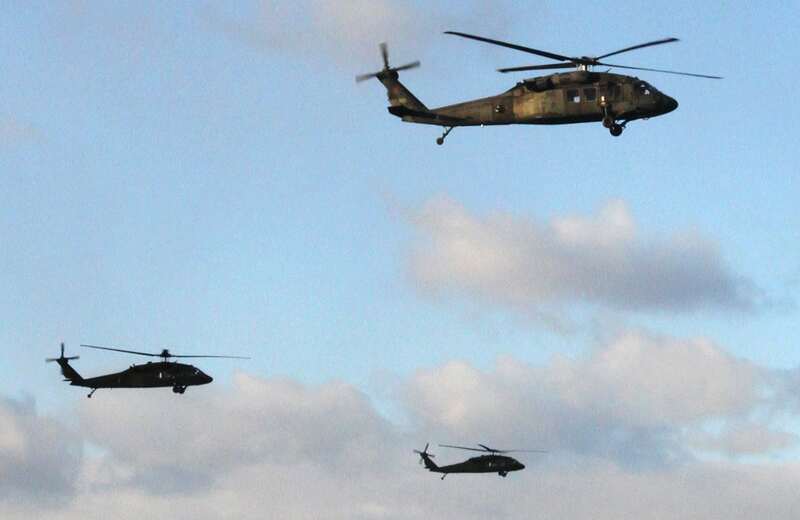 Such real-time information for operators may help avert helicopter crashes. On Dec. 28, 2016, a Lockheed Martin S-92 nearly crashed while landing aboard a North Sea oil rig. An investigation by the U.K. Air Accidents Investigation Branch (AAIB) revealed that the culprit was the failure of a tail rotor pitch change shaft (TRPCS) bearing due to excessive vibration. The S-92 has an IMD-HUMS system, selected by Sikorsky in 2001 and developed by the Goodrich Corp. and the U.S. Navy. "Impending failure of the TRPCS bearing was detected by HUMS but was not identified during routine maintenance due to human performance limitations and the design of the HUMS Ground Station Human Machine Interface," according to the AAIB report on the North Sea incident. 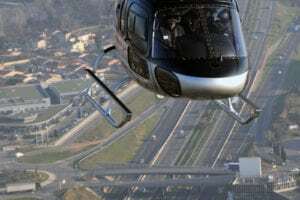 "The investigation identified that had HUMS exceedence data been available on the helicopter in near real time, the flight crew would have had at least two pre-departure opportunities to safely abort the flight."